Movie restocks are at all walmarts, to varying degrees. Leader Brawl is easy to sight, along with most shelfwarmers. In the post two days I scored a battle damage jazz, a recon barricade, regular barricade, and leader prime. 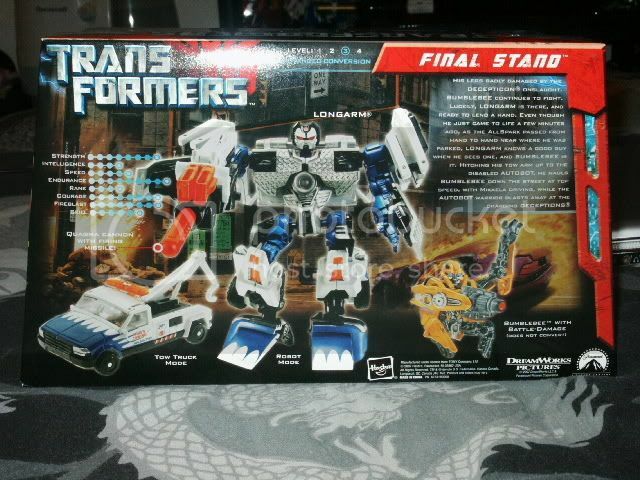 And of all things, a cybertron soundwave in C8+ condition. 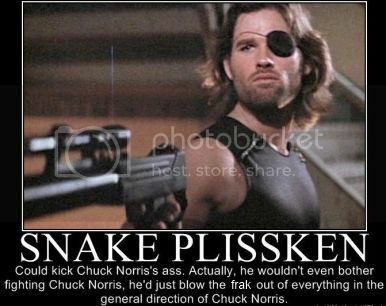 Still no luck on MPSS. Walmart Latham seems to "trickle" stuff out, a new variant jazz or barricade every day (and for pseudo-interested parties, some GIJOE releases too). Anyone else from the area? Toys R US holiday Express on Broadway in NOHO (where Tower Records used to be) Has a restock of wave 1 movie deluxes. 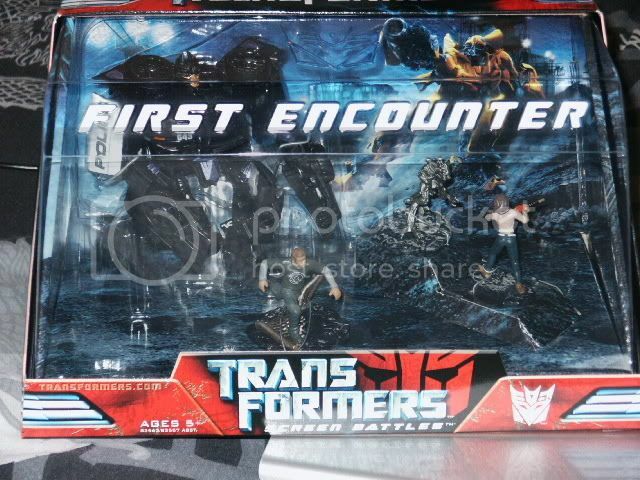 Picked up a Barricade figure today, lots of Brawl, Bonecrusher, Wreckage, Jazz and Scorponok figures. Upstate NY Fishkill Walmart has Starscream!!! Big ups to sonny318(thanks man ) for gettting the word out. So if you live near Fishkill area of NY get there, there's still plenty there!! Last vist to TRS (carle place) Flooded with Leader class Brawls and Megatrons. If I were you I would grab the Pokedex and Swindle. TRU in Times Square (on my visit) Had movie legends Blackout and Ratchet but I didn't purchase them. 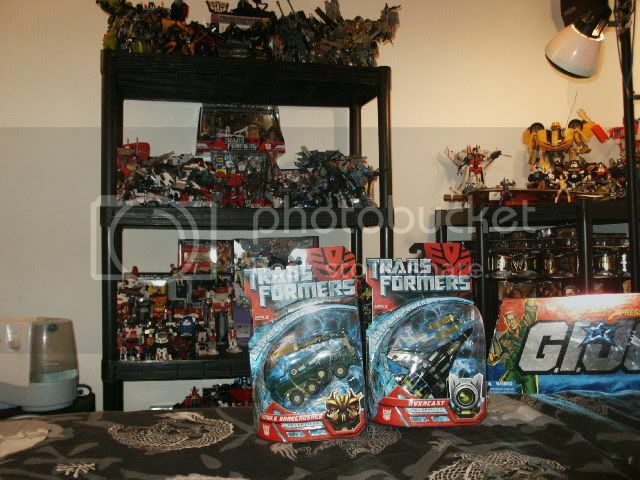 There were all voyagers there but Voyager Optimus and Thundercracker. Target White Plains had Recon Barricade (I got the last one)! Theres a good amount of toys around these days from the Movie line, at least in white plains. I basically have everything i need. 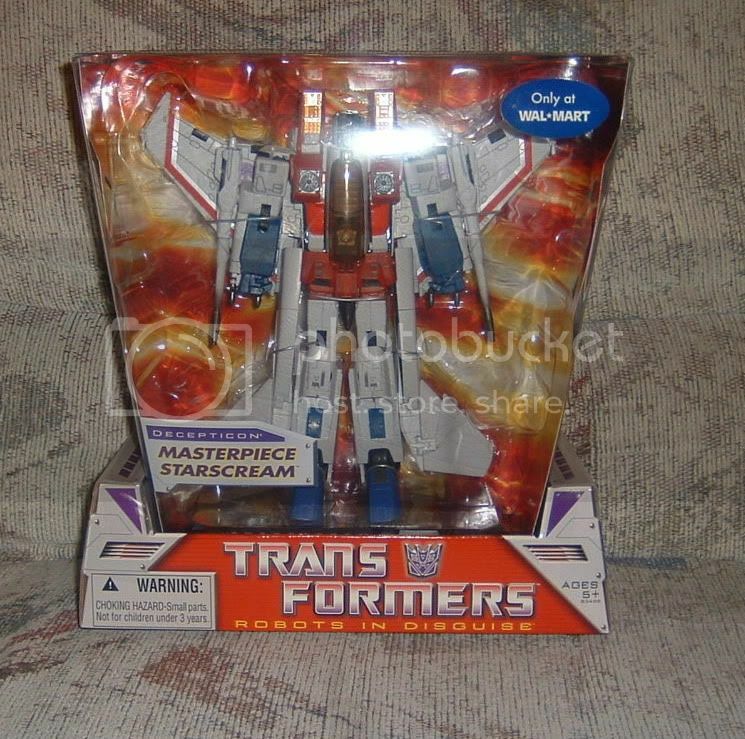 That said I've gotten shut down on my search attempts for MP starscream. IceWilly wrote: Theres a good amount of toys around these days from the Movie line, at least in white plains. I basically have everything i need. 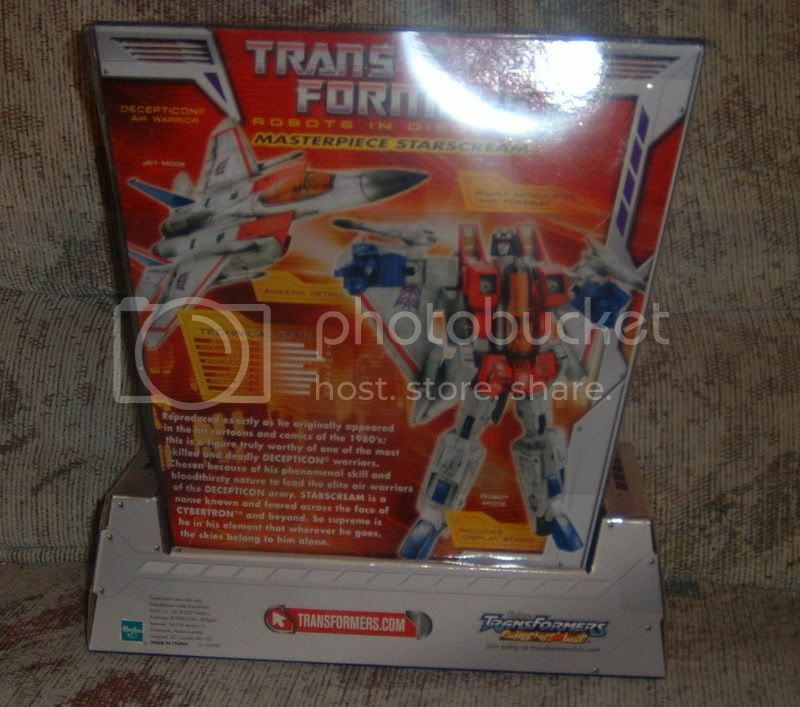 That said I've gotten shut down on my search attempts for MP starscream. Ultimate BB is mine now!Mine! 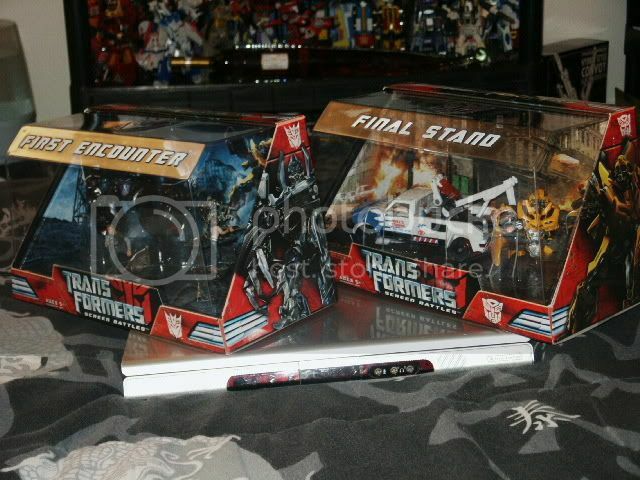 Anyone interested in the black friday wal*mart Cybertron 2 pack, you can buy them online. I did. 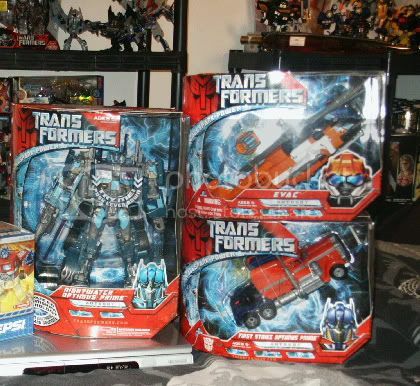 WP TRU had All-Spark Power Deluxes and WP Wal-Mart had 1 MP Starscream, which I snagged. 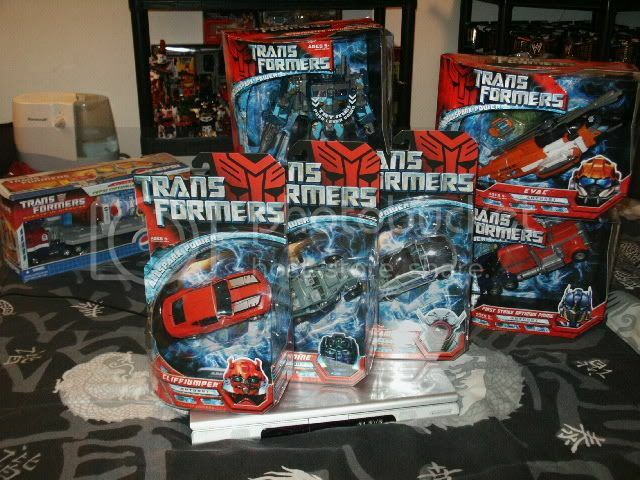 Has anyone seen Allspark Power Cliffjumper at Wal-Mart or Target? that MP Starscream was probably the one i returned. no the only place iver seen the all sparks was the TRU is white plains the day before xmas. This afternoon at the hicksville target I saw 3 Cliffjumpers, 3 Landmines, and 2 Swindles. I bought 1 of the Cliffjumpers, and 1 of the Landmines. 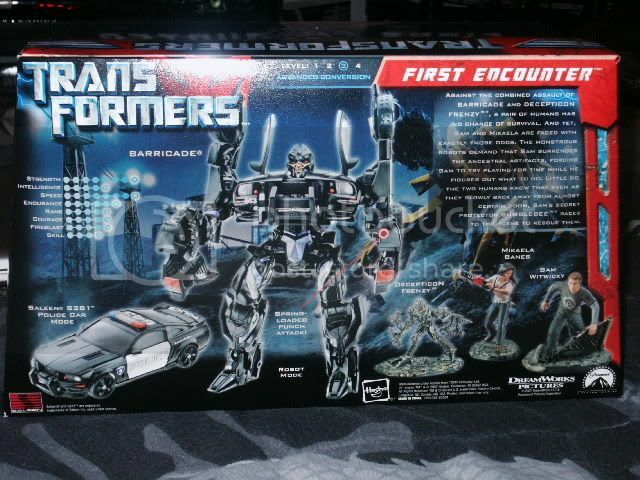 All the Wal-Marts in my area of the Hudson Valley had Leader Class Nightwatch Primes and the Allspark Voyagers:First Strike Prime,Evac,Offroad Ironhide and Incinerator they recieved there at least 1 or 2 cases will sell quick and the Targets had a case in of the Allspark Deluxes:Cliffjumper,Landmine,Camshaft.I won't say which stores exactly to prevent scalpers hogging them up. The Toyr r us on route 110 in Huntington had an entire endcap full of the allspark deluxes for the past 2 weeks. Had to be 20 of each figure. If any of you guys are on Long Island this is the place to go. 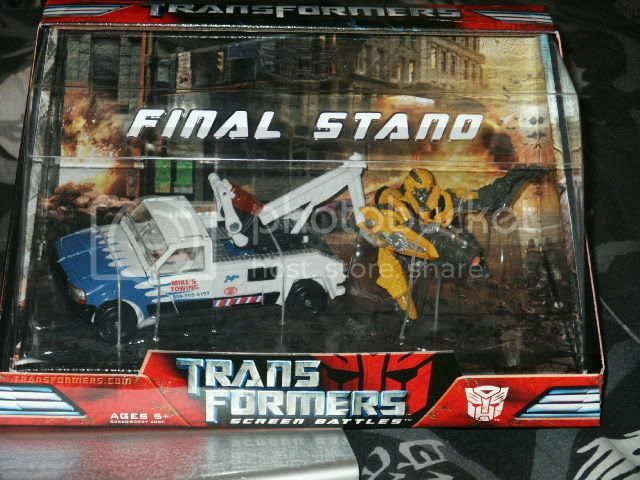 WalMart in White Plains has Evac, Off-Road IronHide, FirstStrike Optimus Prime, the new Legend Battlpacks, Cliffjumper, Landmine, Stockade, NightWatch Prime, and Desert Camo Brawl. Target in Riverhead has Incinerator and Evac. There is one of each left. I picked up Incinerator and its a great figure. except for the hands. 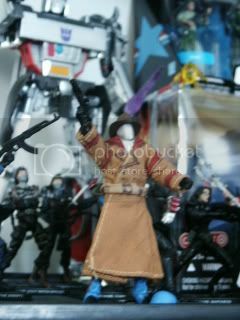 They also have most of the exclusive scouts and most of the last wave. They also had 1 Wreckage. The TRU across the street is more or less the same except for not having anything from the newest wave except Nightwatch Prime and the legends 2 packs. If you would like an exact figure count PM me. EDIT: And both stores have all the screen battle things. I went to TRU times square and they had the Incinerator helicopter, Overcast jet and Stockade SUV allspark transformers. Also there is a buy 2 get 1 free on transformers all week. They also had the GI Joe Comic packs ace and wild weasel, battle damaged snake eyes and storm shadow, tomax and xamot and crimson guard and cobra soldier. Legendary heroes hit the discount bin. A ton of witchblades and one savage dragon. Too bad the line is over. 3,819 pages were recently viewed by 742 unique visitors. This page was viewed 1 times on Friday, April 26th 2019 8:53am CDT. © 2019 Seibertron, Inc. DBA Seibertron.com. All Rights Reserved. Established June 2000. Seibertron.com is owned by Ryan Yzquierdo.